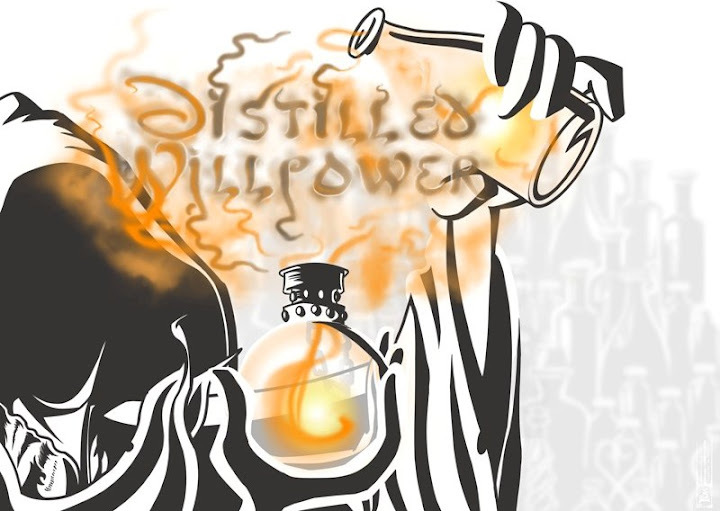 The following article was written for verydistilled by Stephen @ Technected. 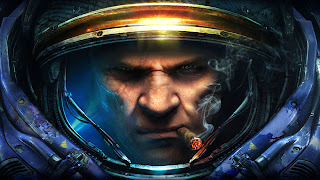 One of my favorite PC games right now is Starcraft 2. I’m not that great at it, but there are so many wonderful players all over the world. I’m talking pro players; players who get paid to play. Wouldn’t that be awesome? Well for those of us who aren’t that great, there is a lot we can learn by watching some of the pros at work. Luckily for us the IGN Pro League Starcraft 2 tournament just finished up. I don’t know about you, but I need to plug my computer into my home theater system to get the full excitement of the game. I just use my hdmi cable and I have gameplay with surround sound. It’s amazing. From doing this, I have a list of 5 techniques that many pro players use in order to outwit their opponent. 1. Always be scouting. It is imperative to be scouting the enemy's base nearly the whole game. To actually scout for the entire game is impossible; your scout will be killed. But it is important to know what your opponent is doing so that you can act accordingly. Also it would be good to scout the entire map to see if your opponent is expanding across the map or close by for a cheese. 2. Be flexible. Now that you know about scouting, your opponent will also be scouting your base. If you had a certain build you were going for and your opponent is able to figure it out, he/she will be able to defeat you easily. Be aware of what your opponent sees. You may want to switch your strategy quickly in order to surprise him. Sometimes it isn’t necessary, but it is good to have a backup strategy at least. 3. Cheesing. I don’t know how many people are aware of the technique (I only recently heard about it), but cheesing is a strategy to box your opponent in his/her main base or take a win. Cheesing happens in the beginning of the game in order to surprise the enemy with an unexpected attack or tactic. Common cheeses are building cannons inside the enemy's base, bunkers, or hatcheries. Cheeses aren’t always effective. A good Starcraft 2 player could thwart a cheese easily, but if the conditions are right, even an expert can fall prey to a brilliant cheese. 4. Always create hotkeys for buildings. If your production buildings have a hot key that you can click at any time, from anywhere on the map, it will become easier to multitask in the game. You can focus on one area while also creating units to defend and harvest. For instance, you may put a lot of focus on a cheese. But if that cheese fails, then your base suffers from a counter attack. 5. Lastly, work on balancing your macro and micro game play. I remember when I used to play Starcraft, I would just throw units away and build new ones. The pros micro their troops as to lose as little as possible. However, this can take a lot of energy. And as I stated in number 4, too much focus on one area will make another area suffer. A tip for this, keep your army on a hot key. The tab button will allow you to cycle through your units. When you send your army to attack, make any additional harvesters and buildings while they are marching out. Once they engage the enemy take back control and guide them as expertly as you can. It will take a lot of practice, but if you want to raise your level of game play, it is essential. Just practice these tips and keep watch for any tournament play. Not only will these tips help, but the players themselves always have some nifty tricks to try out. For best results, pay strict attention to the circumstances and practice, practice, practice. ArenaNet Reveal the Me.. Oh, Engineer!